Two people have pleaded guilty and a third will join them next week in connection with one of the largest seizures of fentanyl in the US. Jonathan Ibarra, 45; Anna Baker, 30; and Hector Fernando Garcia, 46. 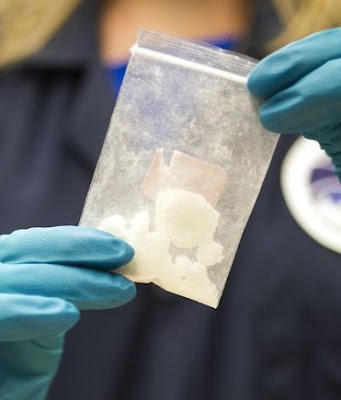 Ibarra pleaded guilty in San Diego federal court to possession of nearly 100 pounds of fentanyl with intent to distribute and aiding and abetting. Garcia pleaded guilty to the same fentanyl charges, and Anna Baker is expected to plead guilty. Agents conducted a traffic stop on Baker’s rental vehicle and discovered about 33 pounds of fentanyl. A search of her home found an additional 64 pounds. 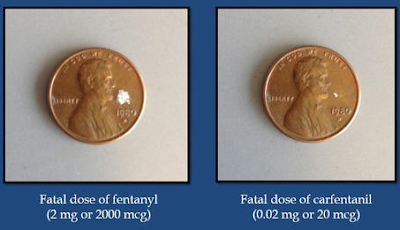 The 97 pounds total was, at the time, the largest fentanyl seizure to be sent to a DEA lab in the nation, representing more than 14 million fatal doses. Both Ibarra and Garcia face mandatory minimum sentences of 10 years in prison, according to their plea agreements.